Jack White was featured on the latest edition of Austin City Limits. White brought both of his live bands to the legendary PBS series, opening with the all-male Buzzards, closing with the all-female Peacocks. 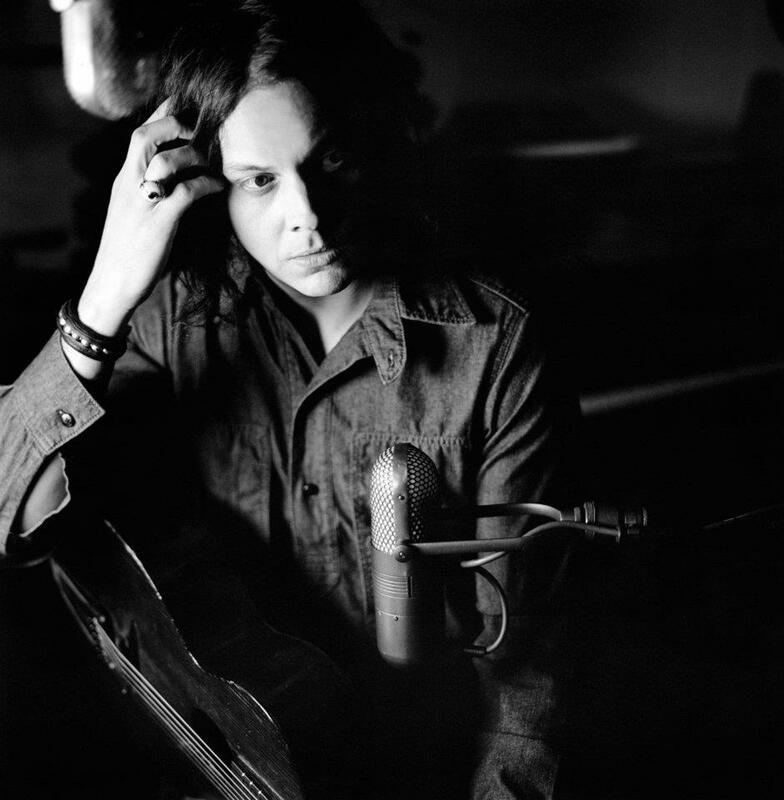 The former White Stripes leader’s solo debut album, "Blunderbuss", was recently named the biggest selling vinyl album of 2012. The project sold more than 33,000 copies, according to Nielsen Soundscan's vinyl charts. Knocking the Beatles' "Abbey Road" off the top spot - a position it had held the previous three years - "Blunderbuss" sales are the highest for a new album (not a catalog album) since Soundscan began specifically tracking vinyl in 2008. White is currently nominated for three Grammys from "Blunderbuss", including Album of the Year.